The peptides are delivered as lyophilized powders, with HPLC and Mass characterization. 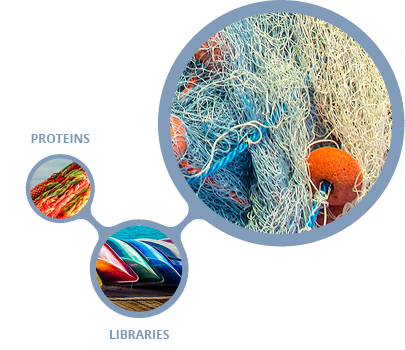 Our peptides can be exclusively employed for research and pre-clinical studies. Epitope identification and antigen synthesis, synthesis of pharmacological tools, active peptides synthesis, development of new drugs, ligands and inhibitors, biological screening, GPCR, etc.